The Aspen Institute’s Aspen Words Literary Prize—which rewards work addressing “a vital contemporary issue”—has released its longlist, in the US$35,000 award program for fiction. 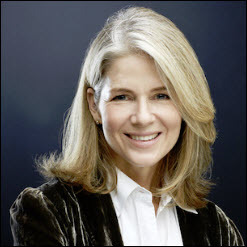 Unusual for its focus on socially relevant fiction—a winner must be a book that addresses “vital contemporary issues”—the program is based in the institute’s Aspen Words program, founded in 1976, producer of the upcoming Winter Words events scheduled as writers’ talks in January, February, and March. 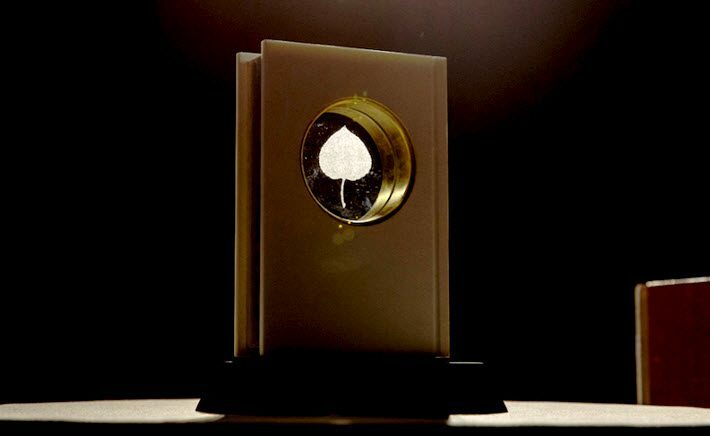 This is among the States’ newest literary award programs: the 2019 prize cycle is its second. The 16 longlisted titles for 2018—some of them quite familiar to Publishing Perspectives readers, such as Gun Love by Jennifer Clement and Small Country by Gaël Faye—include 11 novels and five short story collections. Thirteen longlisted works are debuts. 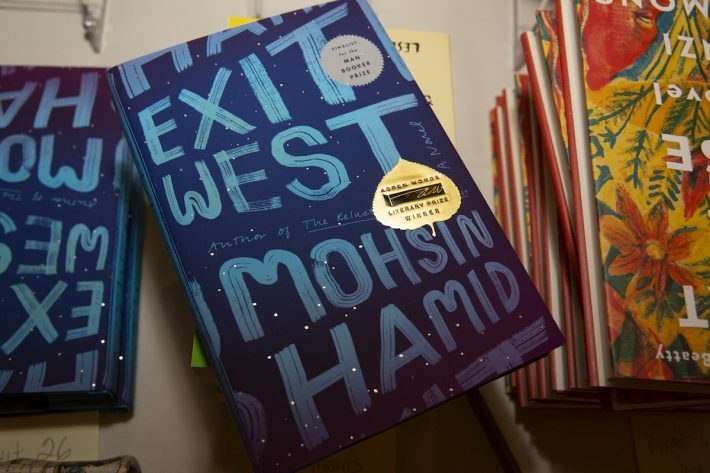 The inaugural award was presented to Mohsin Hamid in April 2018 for Exit West (Penguin Random House/Riverhead, 2017), his novel about migration and refugees. Eligible works include novels or short story collections that address questions of violence, inequality, gender, the environment, immigration, religion, race or other social issues. In a prepared statement about this year’s longlist, Adrienne Brodeur, Aspen Words’ executive director, is quoted, saying, “It’s astonishing to see the number of debut authors on this list; new voices can often help us see the world more clearly, with a different perspective. “Many of the topics covered in these books are in the news cycle—gun violence, immigration, police brutality, Native American culture. Fiction allows us to examine these issues with more compassion. The finalists will be announced on February 20, 2019 and the winner will be revealed at an Awards Ceremony at the Morgan Library in New York City on April 11. Jurors for the 2019 Aspen Words prize cycle are Dorothy Allison, Suzanne Bober, Elliot Gerson, Farah Jasmine Griffin, Samrat Upadhyay. While the Aspen Words program is based in Aspen, Colorado, the Aspen Institute is, of course, the policy and educational think tank program in Washington, DC, with a campus in Colorado and on Maryland’s Wye River. NPR, National Public Radio, is currently media partner with Aspen Words for the prize program. More from Publishing Perspectives on international awards programs is here.